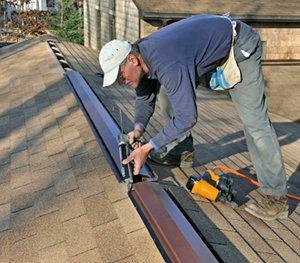 24 Hour Emergency Services in Sandy. 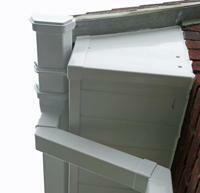 Covering Bedfordshire, Hertfordshire and all surrounding areas . 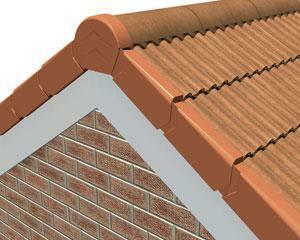 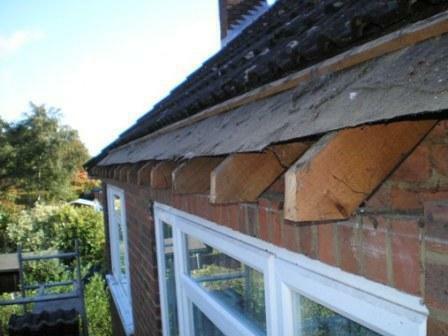 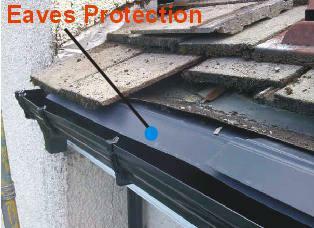 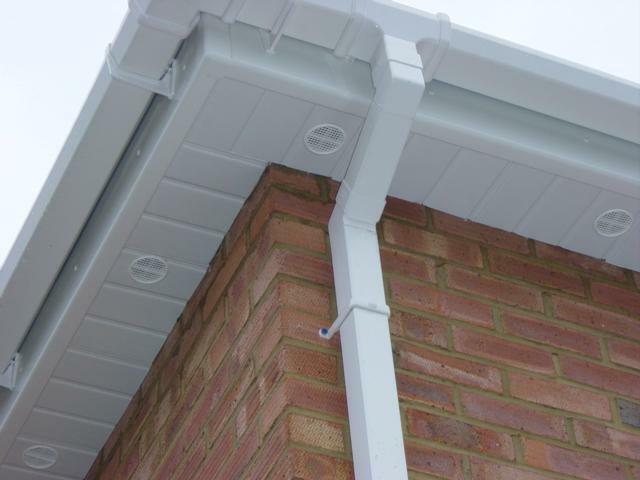 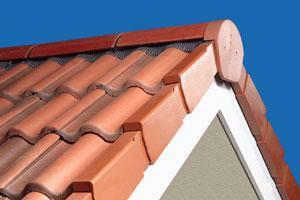 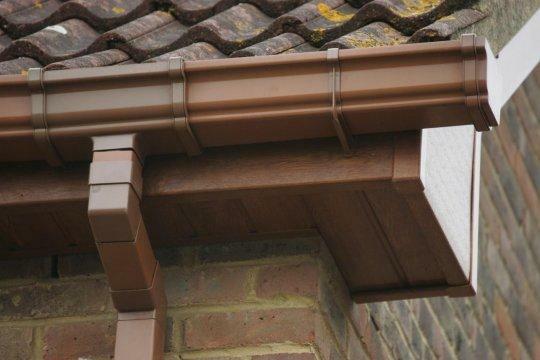 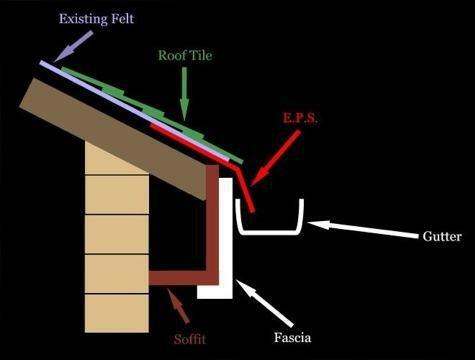 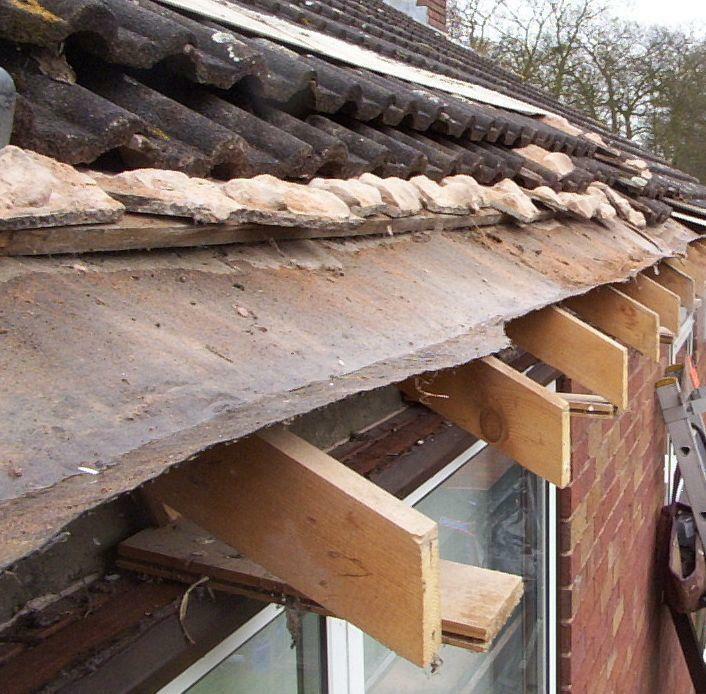 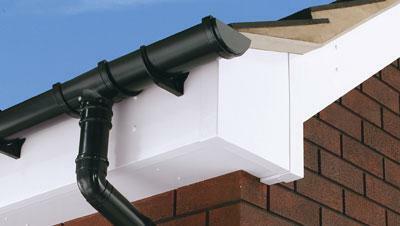 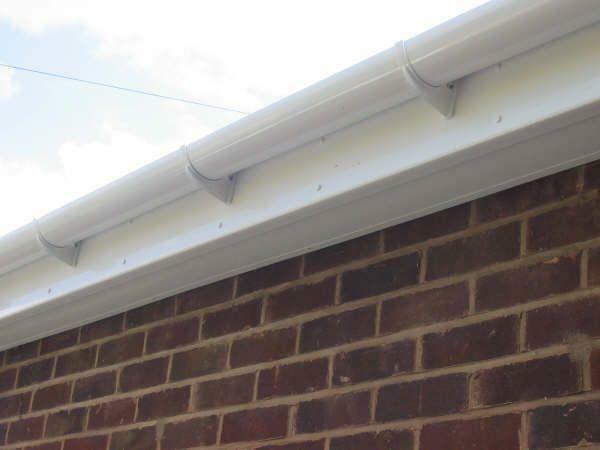 Premier Roofline is a well established company with over 29 years of experience. 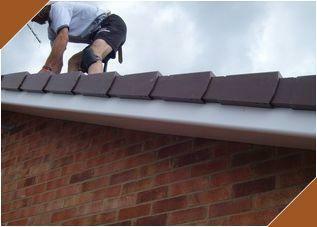 Based near Biggleswade we operate in Bedfordshire, Hertfordshire and all surrounding areas. 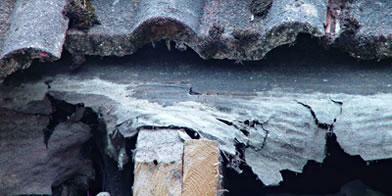 We offer a roof overhaul service and emergency storm damage repairs an efficient 24hr service for a fast response to any roofing problems.